The WAVESTATION synthesizer went on sale in 1990 and featured an advanced vector synthesis system which created new sounds by combining and connecting multiple waveforms. 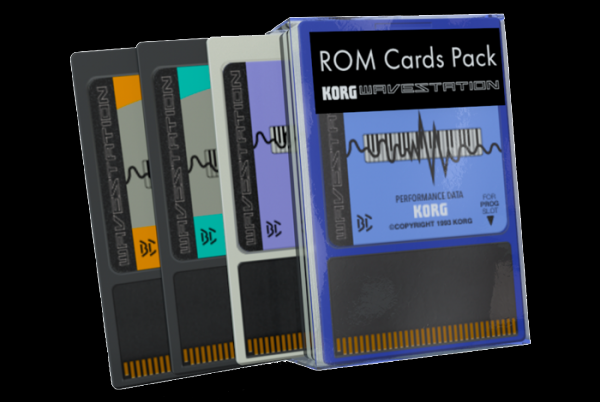 Now the WAVESTATION has been reborn - as KORG iWAVESTATION! 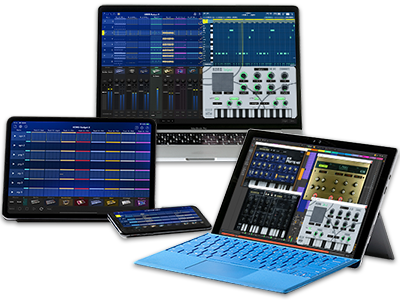 In addition to completely reproducing the original programs, iWAVESTATION also features a renewed design that lets everyone experience the stupendous sound-shaping potential of WAVESTATION’s vector synthesis. KORG Gadget version 2.9 update! 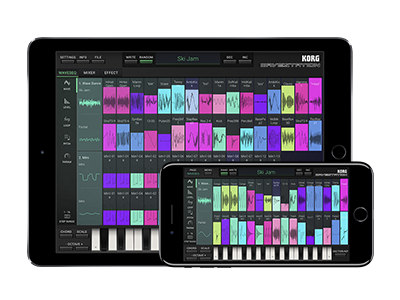 Once updated, KORG iWAVESTATION can be used in conjunction with the KORG Gadget app as the "Milpitas" gadget. In addition to the preset sounds, user programs created on iWAVESTATION can be used right away in your musical productions. 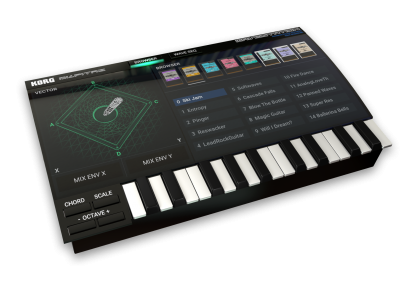 - Milpitas：The Wave Sequence Synthesizer, "KORG iWAVESTATION" is now a gadget. - Native Support: Works flawlessly with nanoKEY Studio (Milpitas gadget). - Fixed the issue that app crashed when Ableton Live Project export. - Fixed the issue that display of paste remained after copy & paste. - Other enhancements to make Gadget easier to use. - For more details on updates, please visit this page. Home News Creating sounds with time-varying timbre, on your mobile device. 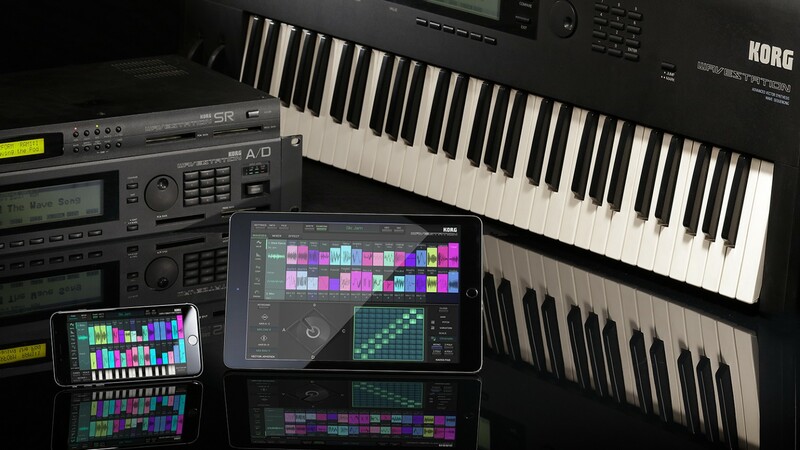 KORG iWAVESTATION is now available! KORG Gadget also works with the iWAVESTATION.